Wembley High Technology College caters for children from 11-16 and through sixth form and is graded as an outstanding school. With growing pressure on school places in the area it was identified as a site that could be utilized to provide additional primary provision. 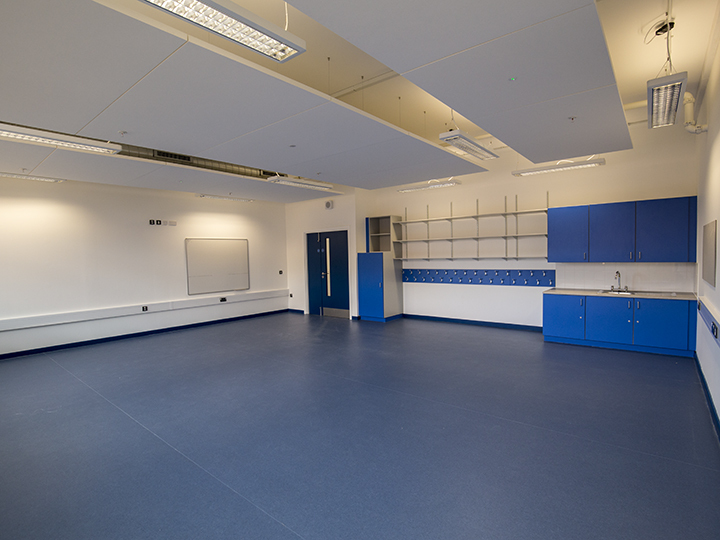 They were in desperate need of new buildings as they had two reception classes in temporary classrooms. 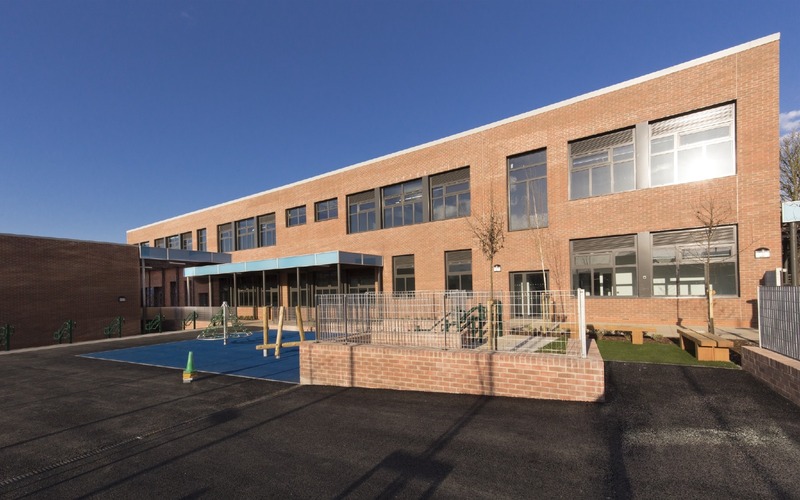 The largest of three projects Premier Modular Ltd were successful in securing for the London Borough of Brent (acting as a key supply chain partner for ISG Construction Ltd) Premier provided a full new Primary School on a dedicated area at the bottom of the existing school site, consisting of three 2-storey buildings and a single storey block. 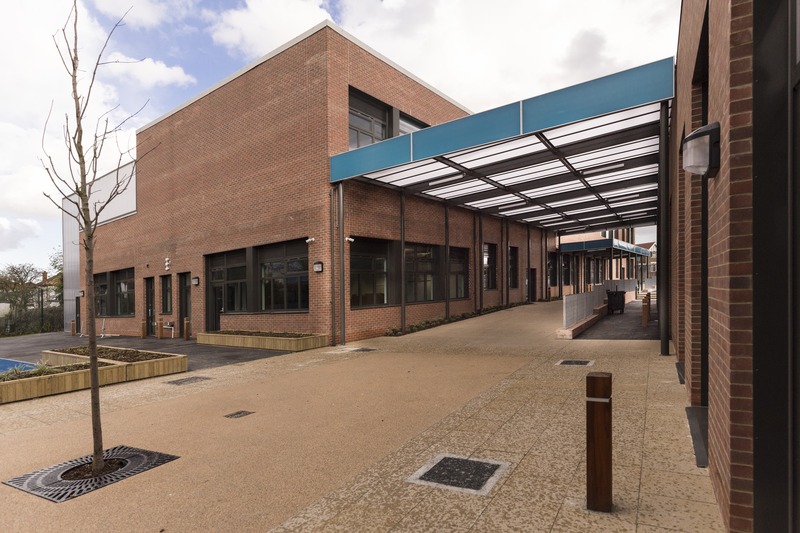 The main two storey reception block comprised 63 modules housing 12 classrooms, 2 libraries, a specialist teaching unit and a small hall. 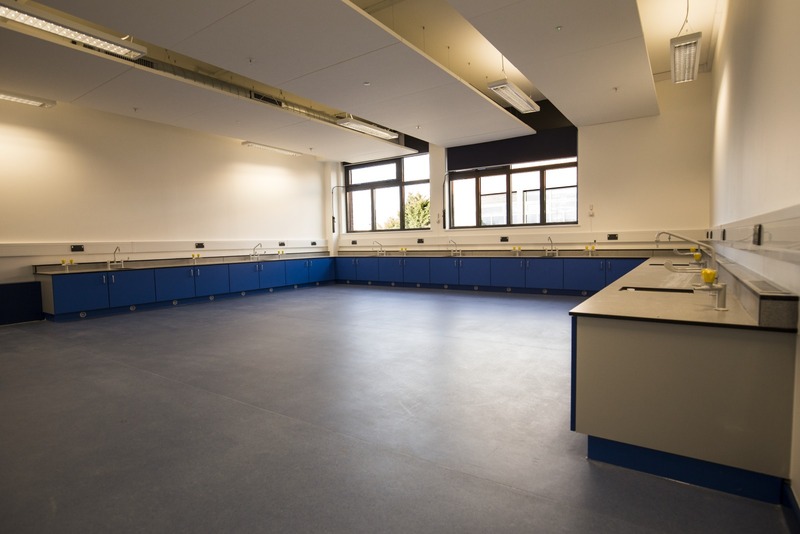 In addition, there were two identical teaching blocks consisting of 32 modules each providing 16 classrooms and 2 science laboratories per building. Finally the single storey 9 module dining hall included a kitchen, large stores and WC facilities, to achieve the necessary ceiling height the hall area was constructed using a steel portal frame. 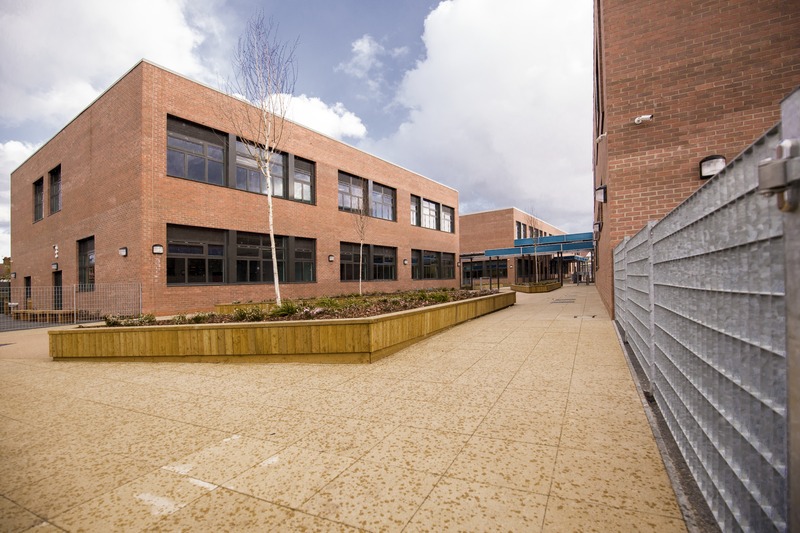 The site was completed with multi use games area, playgrounds, car parking and hard and soft landscaping.